Update 1.06 ‘Basic Training’ is here! 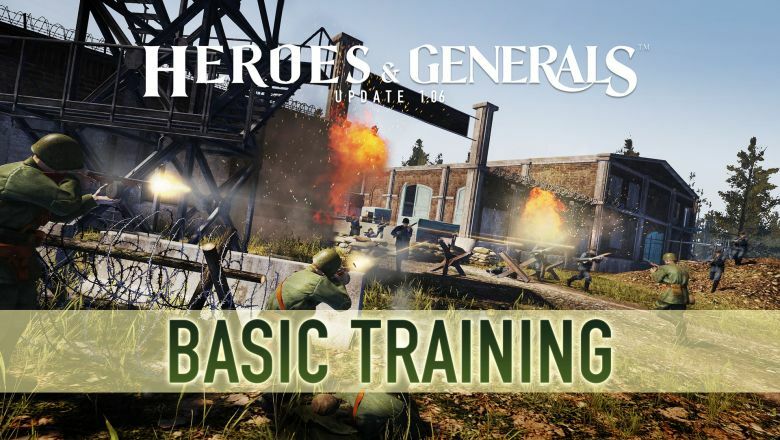 With the release of the Update 1.06 ‘Basic Training’ we want to provide new players with an engaging and fun first time experience in Heroes & Generals – to give new players a fighting chance and an opportunity to learn the basics of the game by adding a tutorial and tutorial bots. 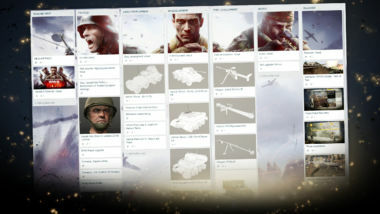 By adding these tutorial elements you as a veteran player will also benefit, as the new players will have a better grasp of the fundamentals of playing Heroes & Generals when they become part of your team. New players are given four sets of tutorial tasks to complete that will help them learn the basics of the game. 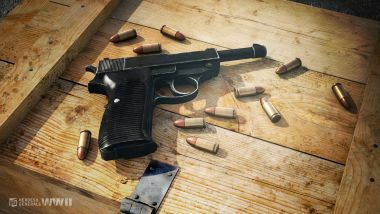 These task range from the pure basics such as moving your soldier and reloading your weapon to just as important tasks like using your map and picking up an enemy weapon. When a player reaches Player Level 2 they graduate from Basic Training – this will happen after about four to five battles for most players. 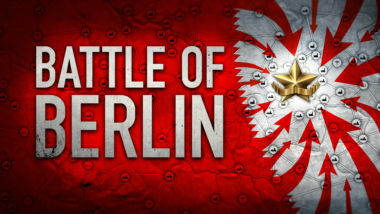 Have a look at this blogpost, if you want to know more about the combat and tactical training. To get new players faster into battle and make them a bit easier to play we have added tutorial bots. When you as a new player enter into an encounter battle on the Depot map the servers will only wait for other human players a short time before It tops-up your team with tutorial bots. The enemy team will always consist of tutorial bots. Have a look at this blogpost, if you want to know more about the Tutorial Bots. 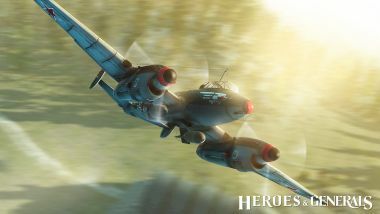 Wednesdays are just a little bit more fun than other days in Heroes & Generals because that is when we have our Midweek Deals. One day sales where you get a 25 % discount on some of the stuff you need in the game. The next Midweek Deal is called ‘Garage Day’ – check in tomorrow to see what it is all about. For a more detailed view of Update 1.06 ‘Basic Training’ take a look at this changelog.